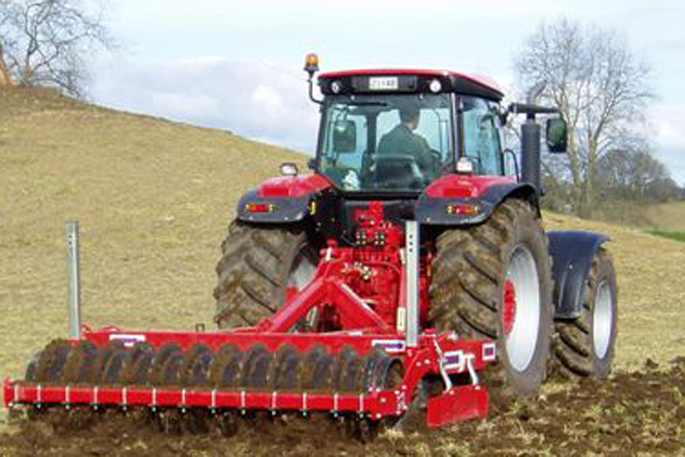 By the end of this month tractor sales in New Zealand could hit a record high, according to NZ Tractor and Machinery Association. TAMA president John Tulloch says tractors sales at October 30 were up 17 per cent on the same time last year – and 2018 was on track to set a record. TAMA’s figures to September’s end showed a total of 3355 retail sales across all horsepower categories compared to 2865 in 2017. John says there was, advisedly, a cautionary approach to spending in the industry but despite that sales could hit a 4500 calendar year record. Fonterra’s reduced forecast payout of between $6.25 per kg of milk solids to $6.50 kgMS – down from $6.75 kgMS – had “taken a bit of a shine off the optimism” in the dairy sector but John says demand for NZ milk could increase during Europe’s winter due to summer drought. But Europe was only one region in the world and NZ dairy farmers still need to budget with ongoing caution, as recently advised by Fonterra chief executive Miles Hurrell, says John. The sheep and beef sector is still buoyant and a drop in the NZ dollar will further assist this buoyancy – while horticulture and viticulture sectors also look confident. But John says all sectors are also facing increased costs with high fuel prices and the currency drop. For farmers, this meant being in a robust enough position to ride out unfavourable weather and market conditions. It’s also important farmers support their local farm contractors as this retained strength in the industry, says John. In some areas contractors had actually been making a loss because prices had been driven so low. In addition, a new trend was emerging where contractors actually purchased crops before harvesting them then on-selling. This new system created a further layer of risk for contractors, says John.